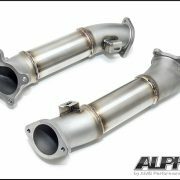 The Alpha R35 GT-R 90mm Cast Widemouth Downpipes are the best performing and most durable on the market. 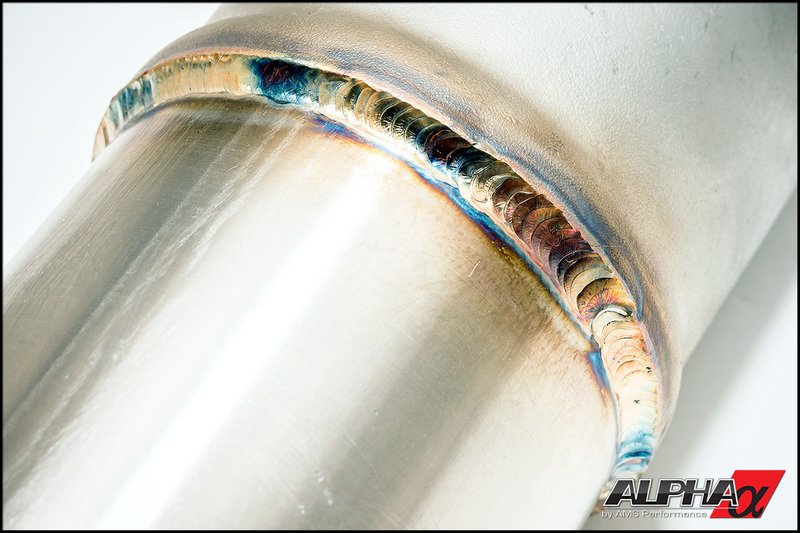 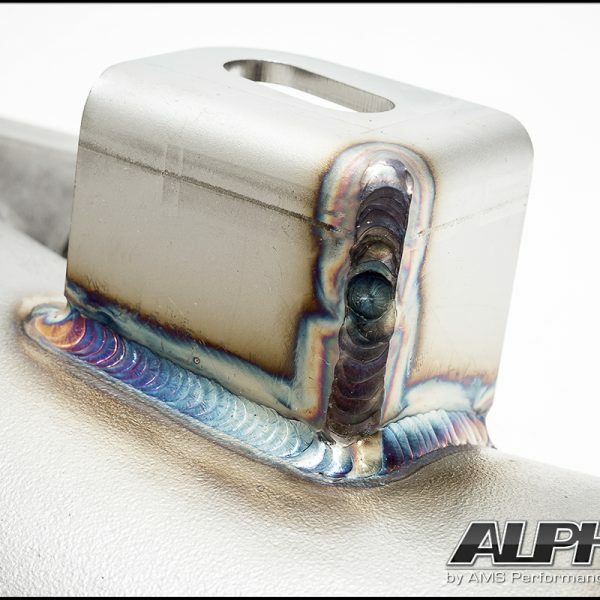 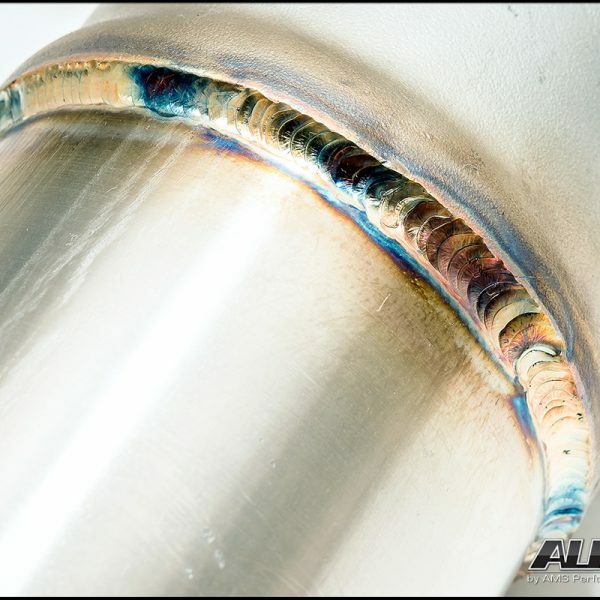 The Alpha Nissan GT-R 90mm Cast Widemouth Downpipes are the best performing and most durable on the market. 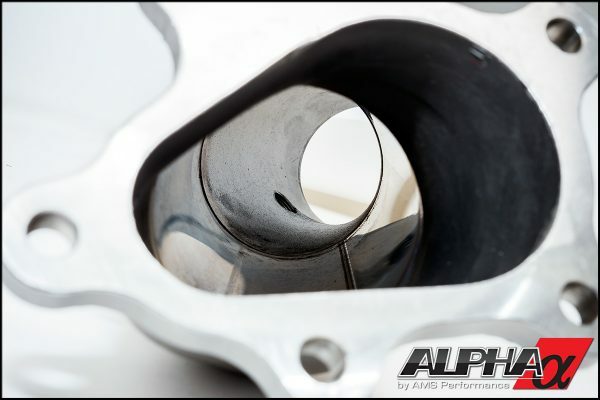 During testing our shop GT-R with Alpha upgraded turbos saw gains across the power band of 100 wheel horsepower and over 130 ft lbs of torque with this simple bolt-on! 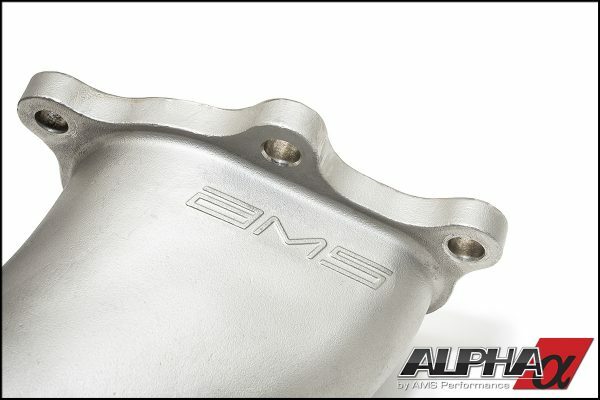 Turbo spool-up was also improved by almost 400rpm! 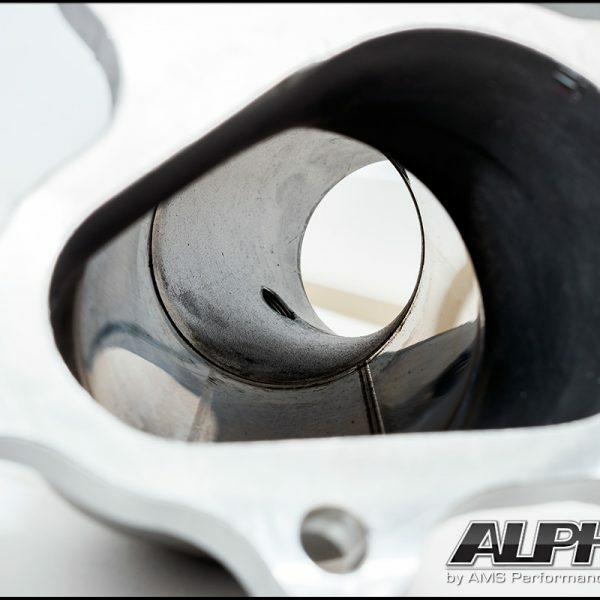 Most other systems implement 76mm (3”) downpipes that can cause unnecessary backpressure. 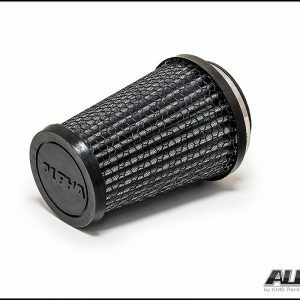 By using a larger 90mm (3.5”) primary pipe we were able to optimize exhaust gas flow, freeing up horsepower while improving spool time and throttle response. AMS Widemouth Downpipes offer a more pronounced, throaty exhaust note under wide open throttle yet are subdued at idle and while cruising. A perfectly balanced sound for the ultimate all around supercar! 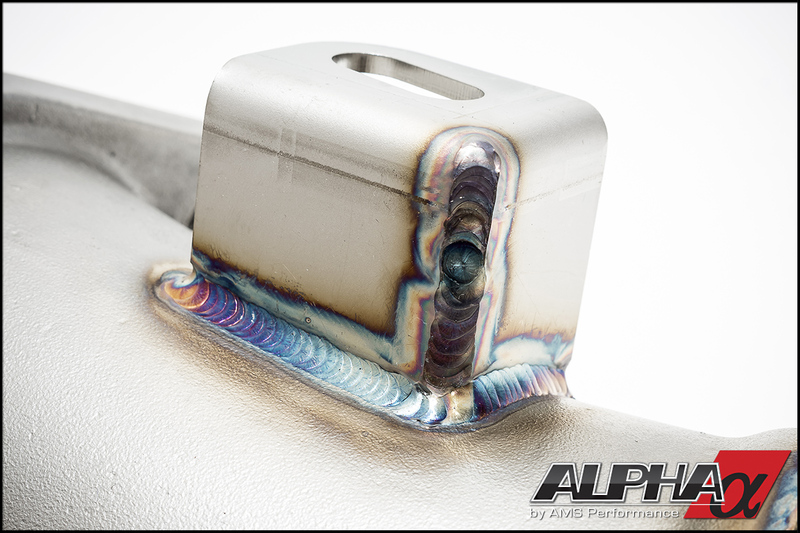 The Alpha Nissan GT-R 90mm Widemouth Downpipes will easily support any future modifications. 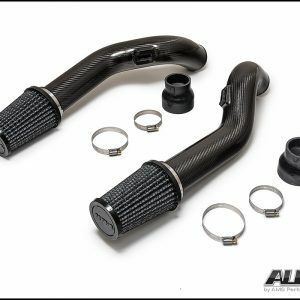 Combined with unrivaled fit, finish, durability and performance you can enjoy them for the life of the car. 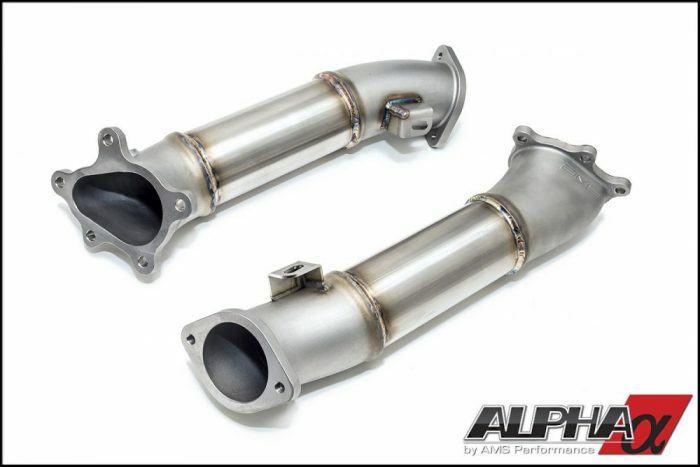 The Alpha Widemouth Downpipes are the ideal balance of appropriate sizing and geometry resulting in a perfect equilibrium of performance, sound and fitment. 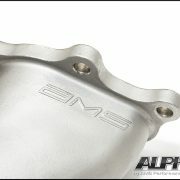 Do it right the first time, order your Alpha Widemouth Downpipes today!